Control panel quality is a crucial element when you consider the overall cost when trying to obtain the lowest price for an industrial control panel build. 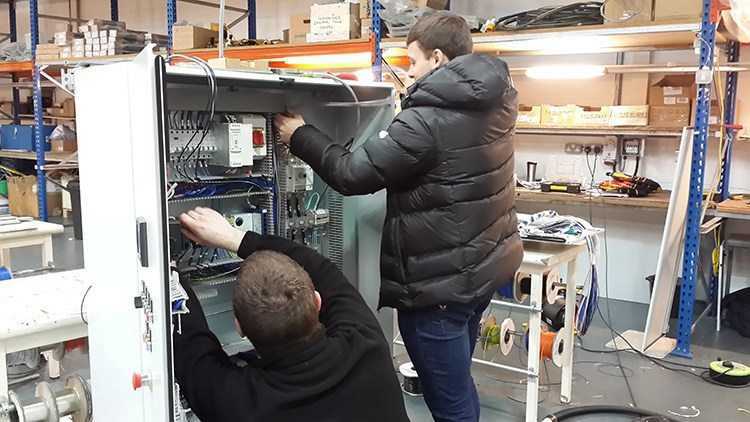 Some of the benefits gained from a high-quality control panel include production uptime, control panels that work well without overheating problems and easy troubleshooting when components fail. Each industry requires it’s own specific industrial panel design to suit that particular business. There are many types of control systems for all kinds of industry to name a few Pharmaceutical industry, Automotive industry, Packaging & Machinery, Petrol Pump, Heating Systems, Nuclear power stations, Belt Control Systems, Access Control Equipment and industrial equipment. Motor Control Centers panels (MCC), these panels are extensively used in the chemical industries and pharmaceuticals and in other sectors where motor control is required for example in the control of conveyor systems. The demand for ATEX Control Panels has increased the need for many process industries, particularly petrochemical, pharmaceutical and oil & gas. They are suitable for those industries where potentially explosive environments exist, such as chemical, petrochemical and pharmaceutical industries, ship industries, areas at risks of explosion and fire and oil and gas extraction industries. Pneumatic control panels allow simple control of all the cylinders and pneumatic actuators which include a specific pneumatic installation such as compressed air or other fluids. 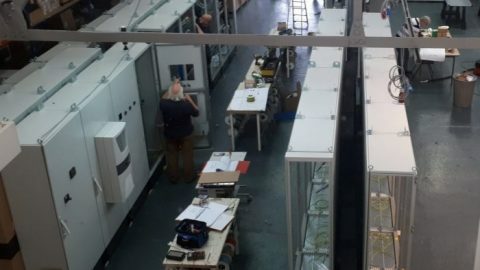 All our panel products are tested using our facilities and equipment designed specifically for the product. We fully understand not only the importance of Cost, Quality, and Delivery but also Aftersale customer support.